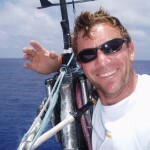 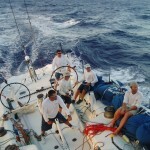 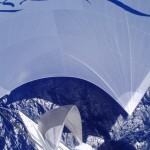 Philippe Kahn and Pegasus Racing sailing towards a win of the Transpac 2003. 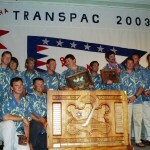 Philippe Kahn and Pegasus Racing accepting awards for winning the Transpac 2003. 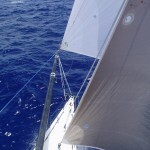 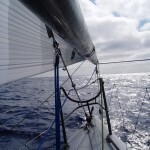 Sailing toward a win in the 2003 Transpac. 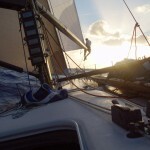 Juggy clowning around somewhere in the middle of the pacific. 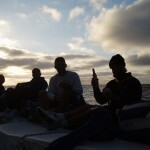 Tabasco at sunrise starts the day off right.